This post is not meant as a guide for installing or configuring the R3 feature pack and/ or Power Management. I will just show, in a few screenshots and a bit explanation, what the possibilities are regarding the Power Management feature in ConfigMgr 2007 R3. As we all already knew, one of the coolest new features of ConfigMgr 2007 R3 would be Power Management. 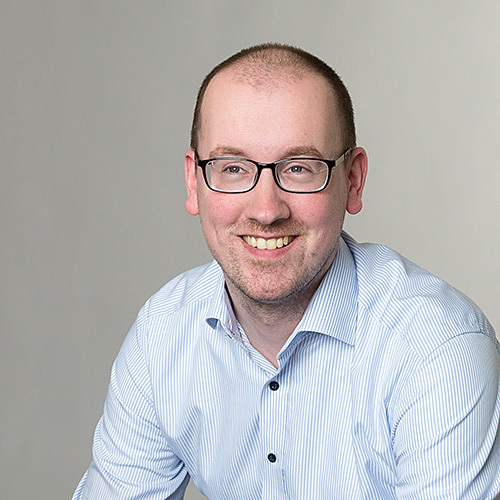 Another step in the direction of Green IT. 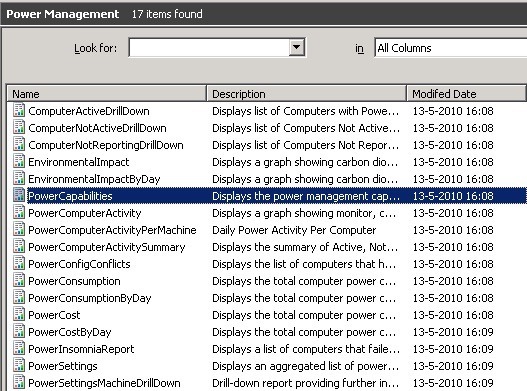 The Power Management feature provides a new Client Agent which enables you to apply power settings to client computers in the organization and monitor the power usage of these computers. Open the Configuration Manager console and browse to System Center Configuration Manager > Site Database > Site Management > <YourSiteName> > Site Settings > Client Agents. Select the Power Management Client Agent and click in the Actions pane Properties (or right-click the Power Management Client Agent and click Properties) to open the Power Management Client Agent Properties. 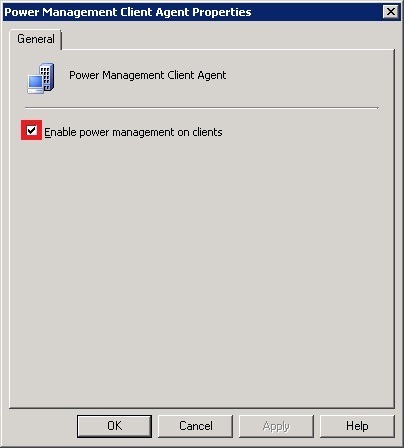 Select Enable power management on clients and click Ok.
After a policy refresh the Power Management Client Agent will be enabled on the client. Open the Configuration Manager console and browse to System Center Configuration Manager > Site Database > Computer Management > Collections. Select <YourCollectionName>, click in the Actions pane Modify Collection Settings (or right-click <YourCollectionName> and click Modify Collection Settings) and select the Power Management tab to open the Power Management Settings. Select Enable power management settings, specify the power management settings (like different power plans and wake up time) and click Ok.
Now you have this possibility to enable Power Management settings on a per collection base. These settings work in a same way as setting Maintenance Windows on a per collection base. During the installation of R3 a new cab-file (MicrosoftReportPack) will be placed in <ConfigMgrInstallationDir>\Reports\Power Management. Without importing this cab-file you will not be able to see the Power Management reports, so don’t forget to import these handy reports! Open the Configuration Manager console and browse to System Center Configuration Manager > Site Database > Computer Management > Reporting Services > <ServerName> > Report Folders. Select the report that your want and click in the Actions pane Run (or right-click the report that want and click Run). In these reports you can see all the information about Power Management, from capabilities till costs and from settings till consumptions.